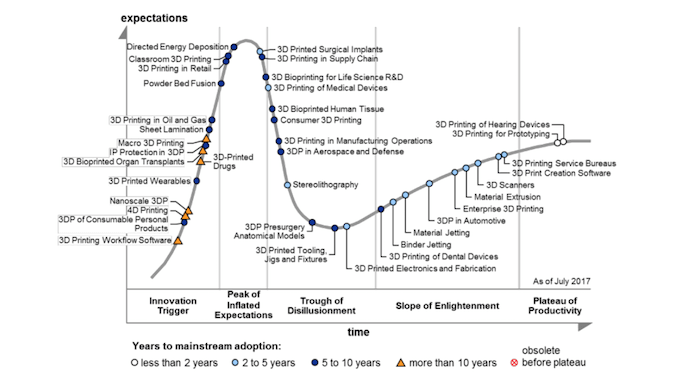 What Gartner ’s 2017 3D Printing Hype Cycle tells us? Gartner has become a standard reference in 3D printing benchmark. Its newly released 2017 3D Printing Hype Cycle shows a comprehensive evolving cycle of all 3D printing applications, one-by-one and their respective level of maturity. Spare Parts 3D puts forward new 3D solutions to manufacturing operations which is, according to Gartner, an application into the trough. Thanks to 3D printing, manufacturers are able to find unprecedented resolutions to overcome traditional issues, such as costly small batches, supply storage, and out-of-date products, etc. Big manufacturers are moving even further on the track by incorporating 3D printing for mass customized consumable products. We are glad to see an increasing number of end consumers feel more confident in working with us while we keep enriching our product catalogue and widening our services. 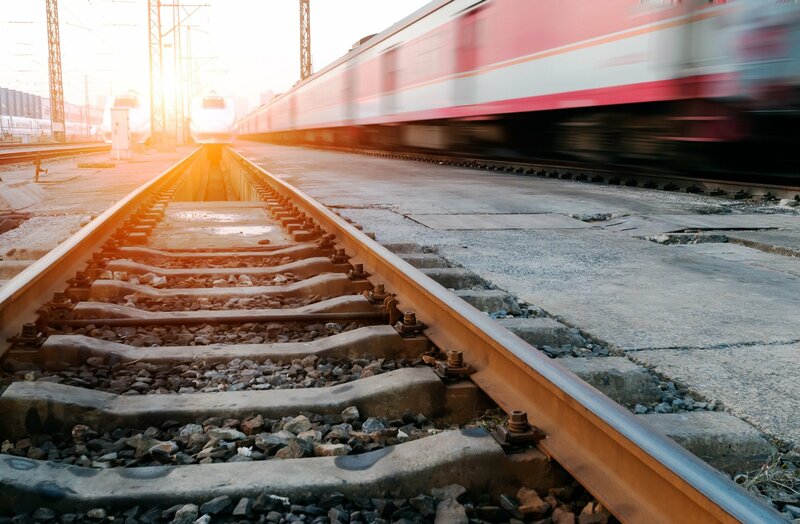 We believe that 3D solutions for manufacturing are getting out the trough, and starts to climb the slope before scaling up into prevalent applications. For information about the Gartner Hype Cycle, please read the 3D Printing Industry news Gartner releases 2017 3D printing Hype Cycle or visit directly the Gartner resource.